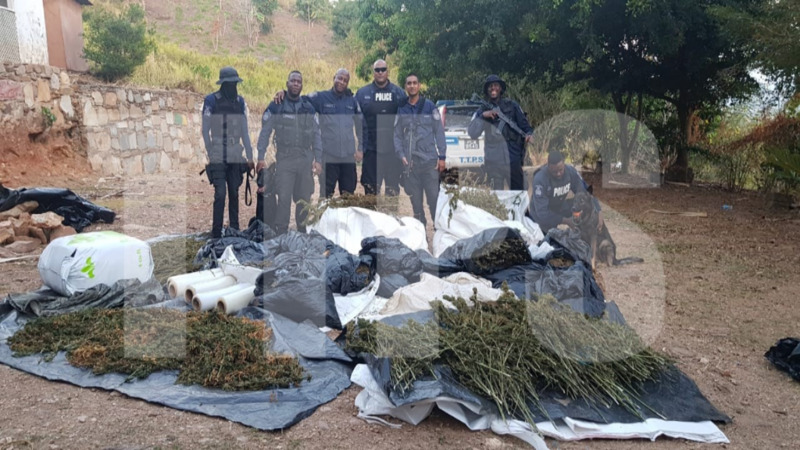 Police exercises in Tobago over the weekend led to the destruction of over 2,000 marijuana trees, the seizure of 500 marijuana seedlings, and the recovery of two bulletproof vests. These were some of the illegal items seized during the weekend-long exercise which was led by Snr Sup George. The exercises took place between 4:00 pm on Saturday and 1:00 pm on Sunday, and was supervised by Sgt Stewart, W/Sgt George, Cpl Yorke, Cpl Harris, Cpl Moses, and several other officers of the Tobago Division. The officers were aided by a multitude of units including the Canine Unit, the Task Force, the Crown Point Police Station, the Tobago Task Force, the Emergency Response Unit, and the Criminal Records Office, among several others. During this exercise, two bulletproof vests along with camouflage pants and jacket were recovered. PC Cuffie is continuing enquiries into this incident. 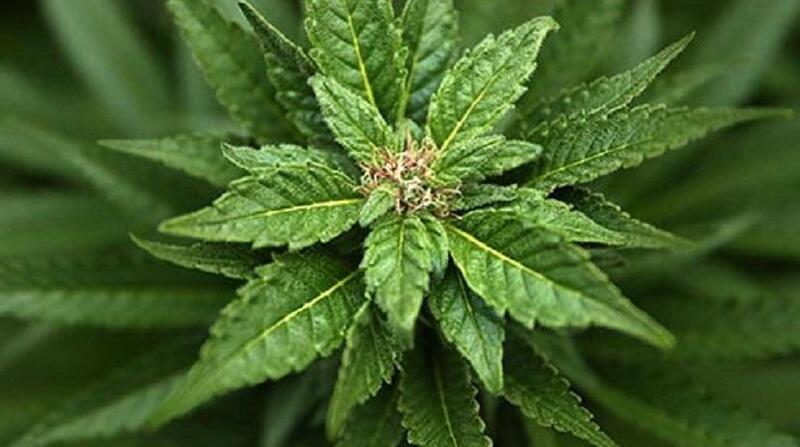 A total of 215 grammes of marijuana was seized in Mt Pleasant. PC Burris is continuing enquiries. 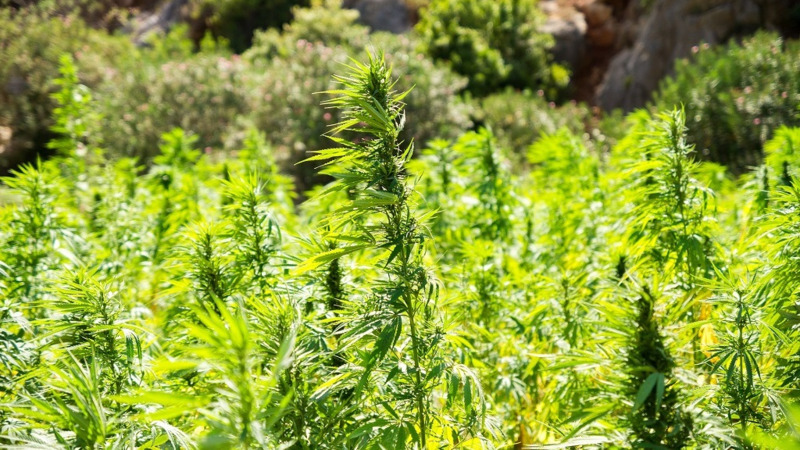 The said officers also when to a location off Castara where they found and destroyed 2000 fully grown marijuana plants and approximately 500 marijuana seedlings.